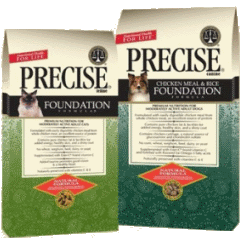 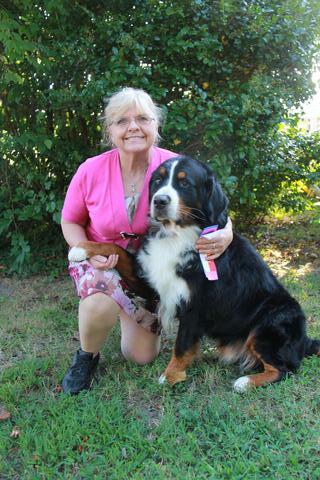 Our professional staff have over twenty years of grooming experience and a deep love and appreciation for the role that pets have in our lives. 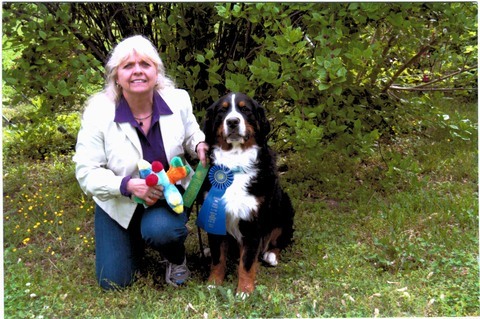 For long-time customers of JA-Pen's Pet Center, JA-Pens Grooming Salon carries on the tradition of excellence in grooming services. 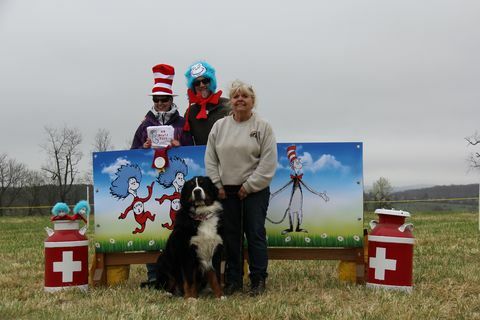 JA-Pens operates out of a facility that was opened in 2010 with a custom-built washing station that is perfect for pets of all sizes. 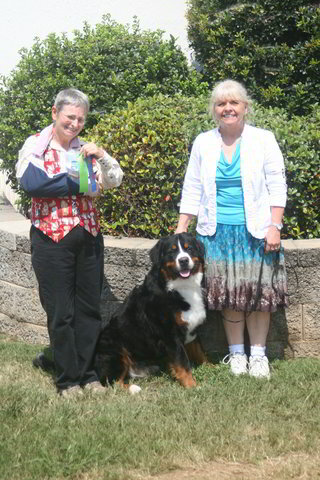 Please call or send an e-mailto us today to schedule an appointment. 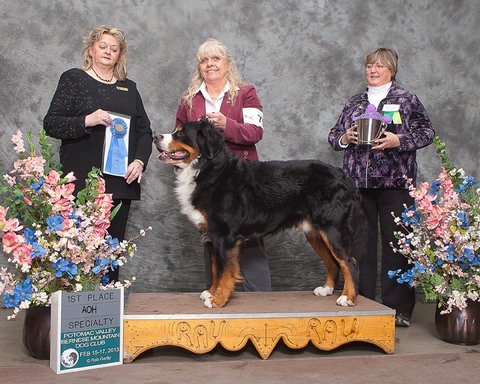 Congratulations to Chevy, Destiny, Martini, and Teresa! 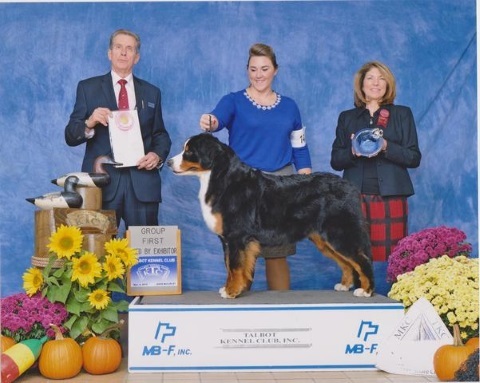 JA-Pens Grooming Salon is proud to announce that Destiny has earned her Champion title with her wins at the 2016 Talbot Kennel Club Dog Show Awards held in Salisbury, Maryland, on November 9-10, 2016! 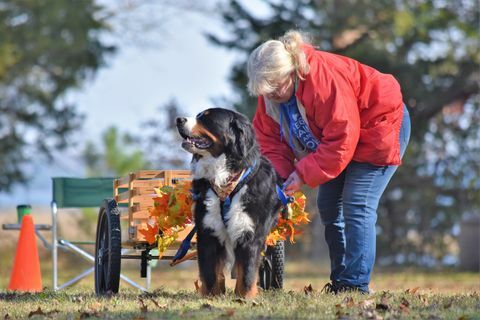 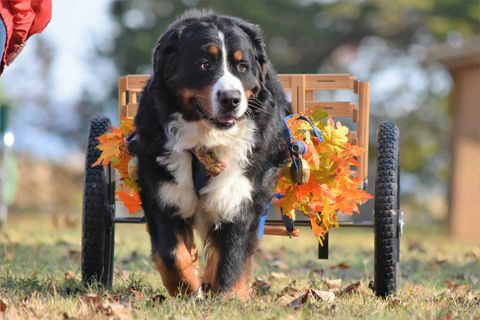 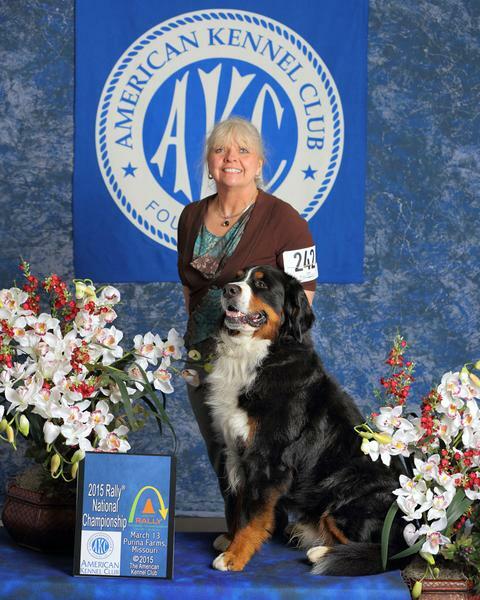 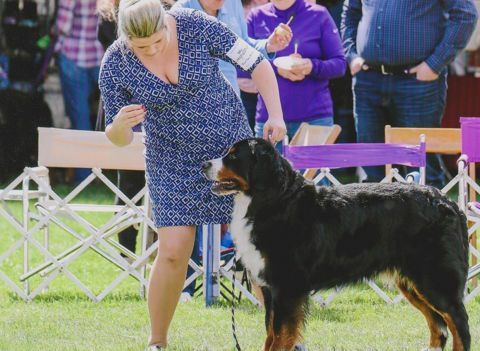 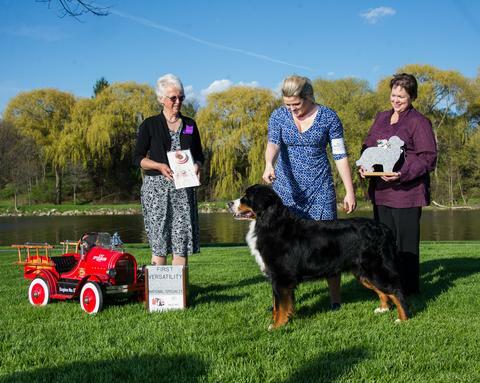 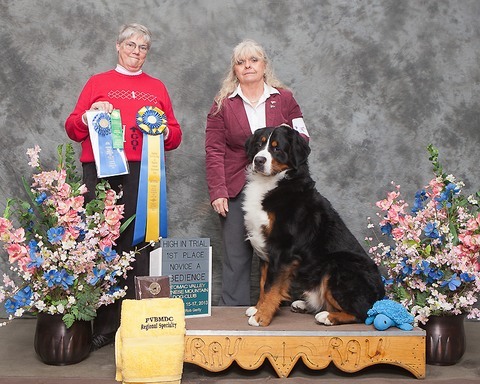 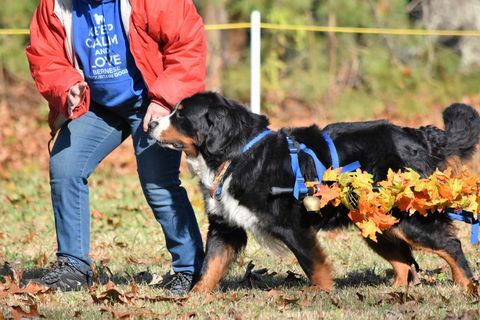 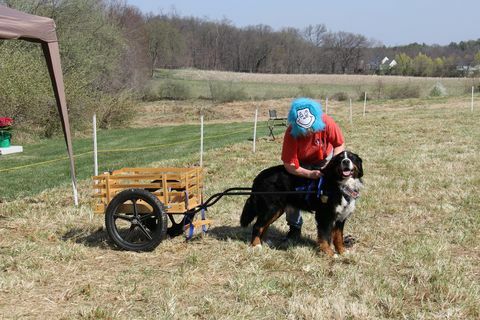 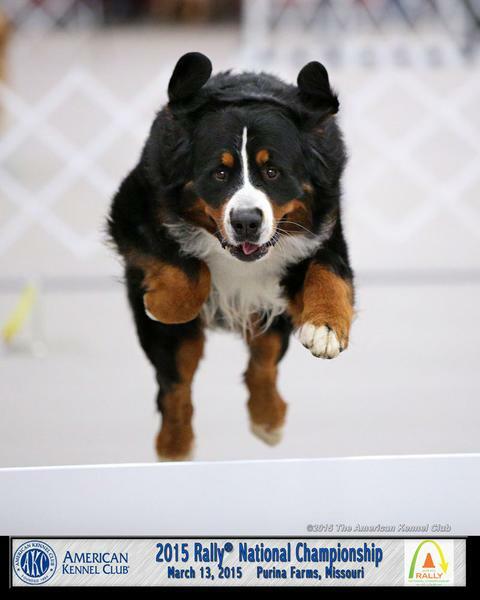 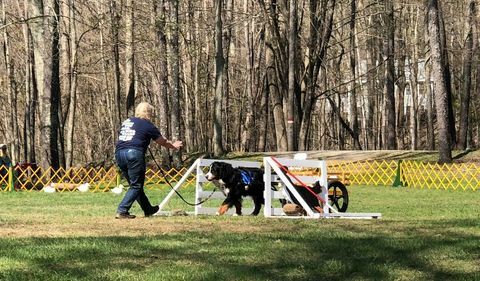 We are back from Massachusetts and the 2018 Bernese Mountain Dog Club of America National Specialty Dog Show Awards . 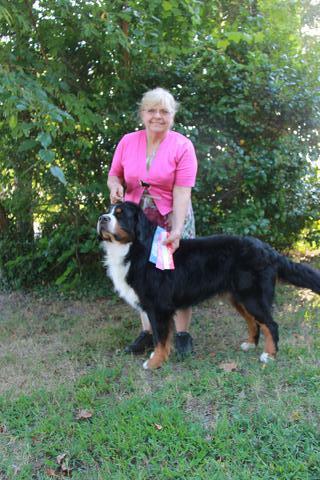 Destiny earned an Award of Merit at the BMDCA National Specialty, and an invitation to the Crufts Dog Showin England! 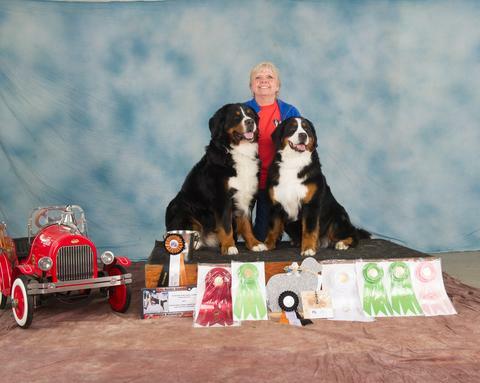 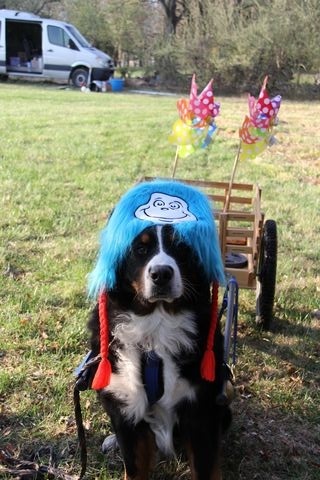 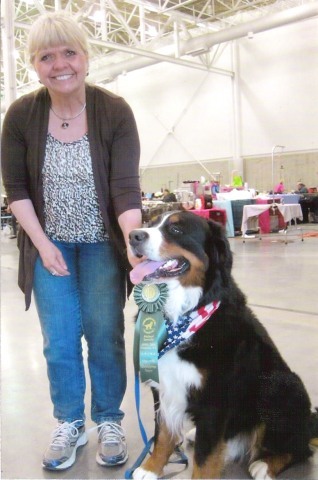 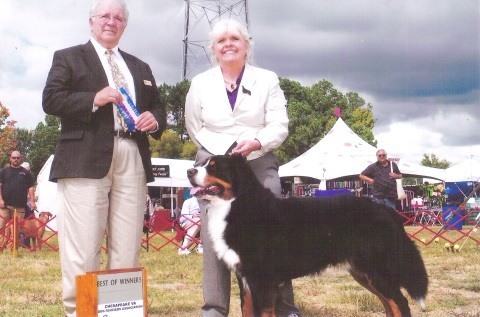 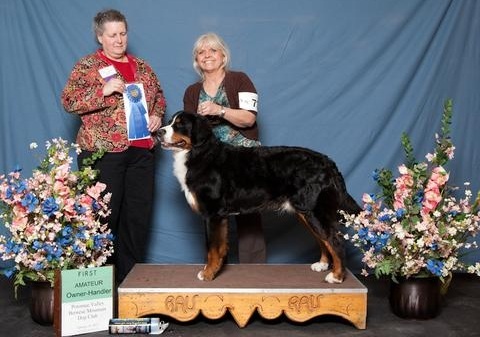 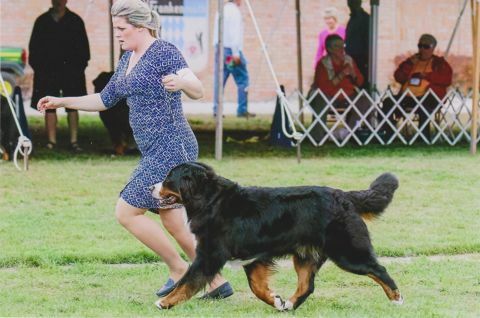 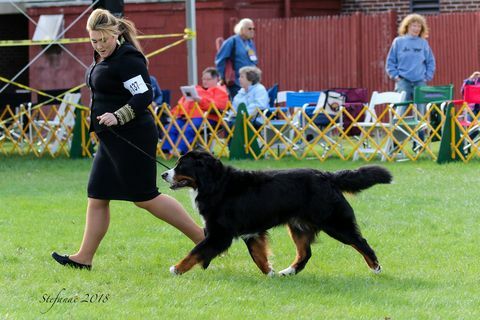 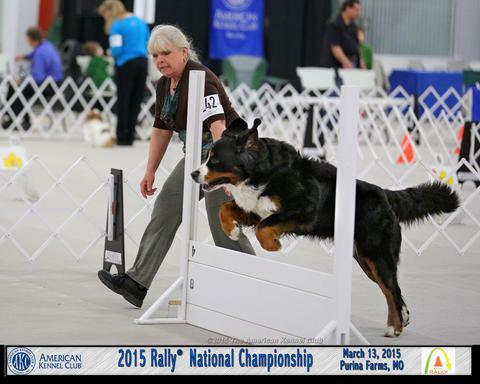 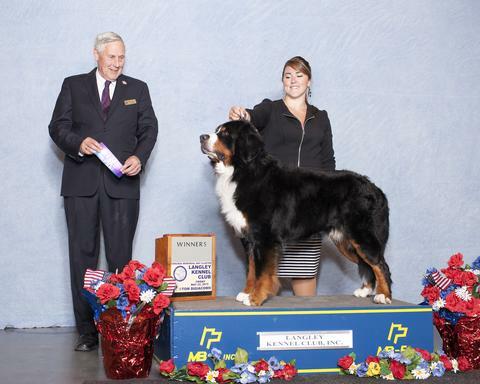 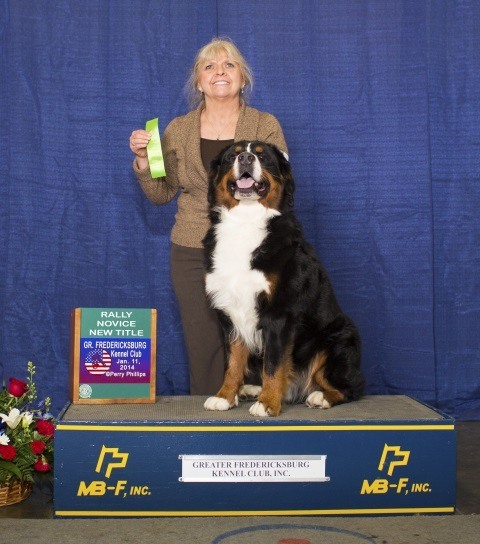 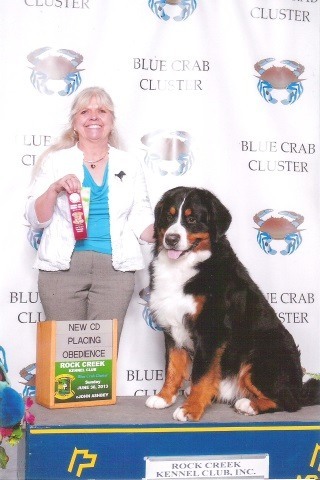 Flashback to Michigan and the 2016 Bernese Mountain Dog Club of America National Specialty Dog Show Awards . 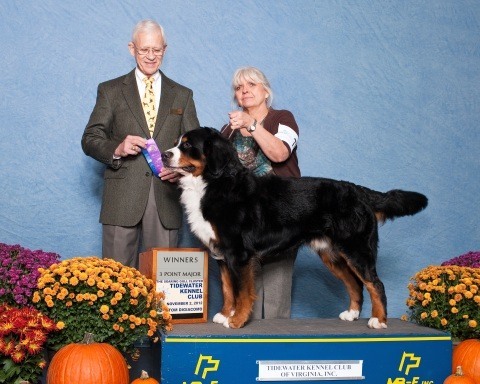 JA-Pens Grooming Salon is proud to announce that Chevy has earned his Champion title with his win at the 2015 Catonsville Kennel Club Dog Show Awards held in West Friendship, Maryland, on October 10, 2015! 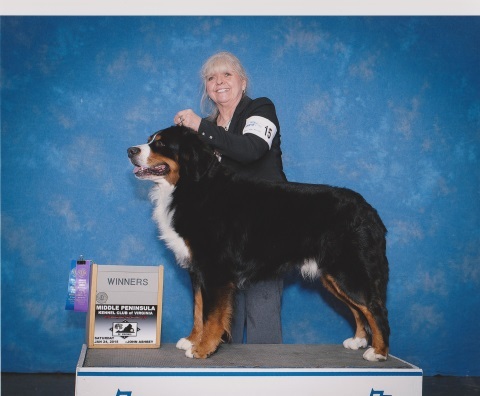 UKC Champion in the House! 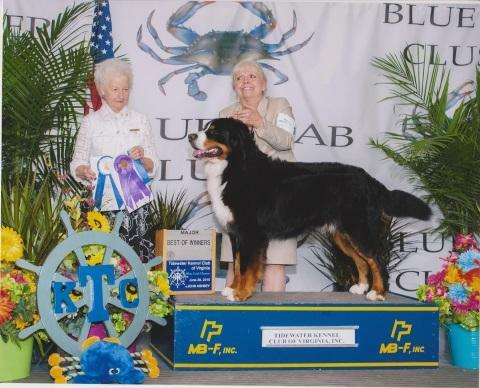 JA-Pens Grooming Salon is proud to announce that Destiny won the Best of Breedtitle at the 2015 Mid Atlantic Kennel Club Dog Show . 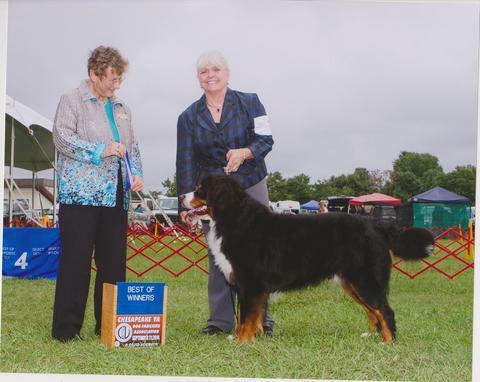 JA-Pens Grooming Salon is proud to announce that Destiny won the Best of Breedtitle at the 2015 Virginia Beach Kennel Club Dog Show and the Best of Winnerstitle at the 2015 Langley Kennel Club Dog Show . 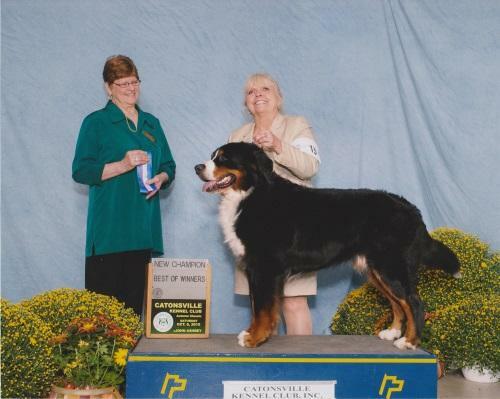 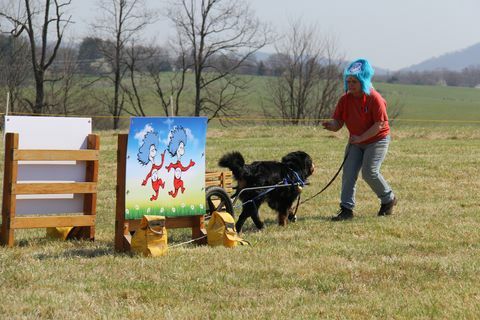 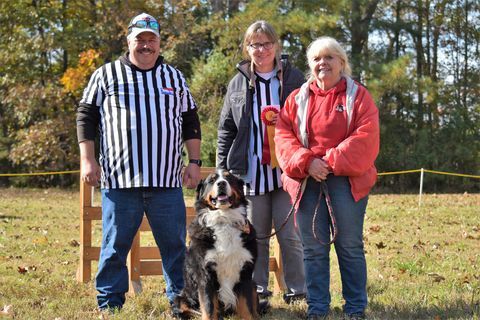 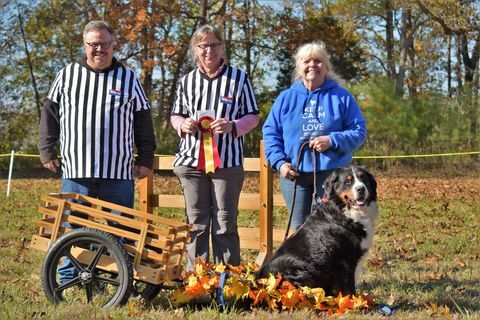 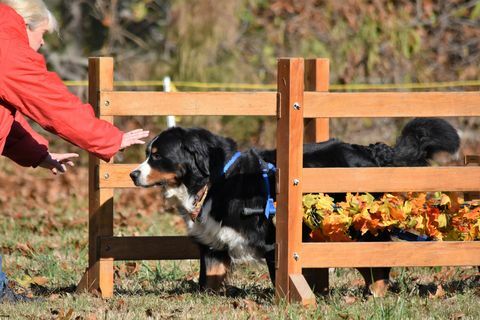 JA-Pens Grooming Salon is proud to announce that Chevy has earned his Rally Novice title with his third win at the 2014 Middle Peninsula Kennel Club of Virginia Dog Show . 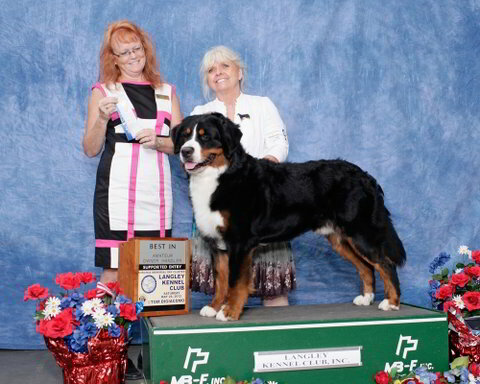 This win with two points secured Chevy his Champion title!